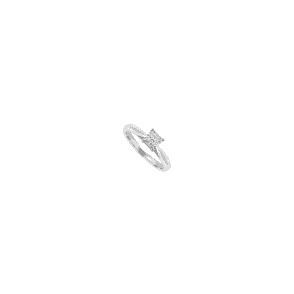 Home › Jewellery › Platinum set 3 stone princess diamond ring, 0.78 carat total. Platinum set 3 stone princess diamond ring, 0.78 carat total. Platinum set 3 stone princess cut diamond ring, with 0.78 carat total. centre diamond 0.38 carat. Email a Friend Platinum set 3 stone princess diamond ring, 0.78 carat total. Price match Platinum set 3 stone princess diamond ring, 0.78 carat total. Platinum set single stone 0.73 carat rectangular diamond ring. Platinum set single stone brilliant cut diamond ring. 18 carat gold set 7 stone diamond cluster ring. Platinum single stone diamond claw set ring. 18 carat gold bar set 7 stone diamond eternity ring.